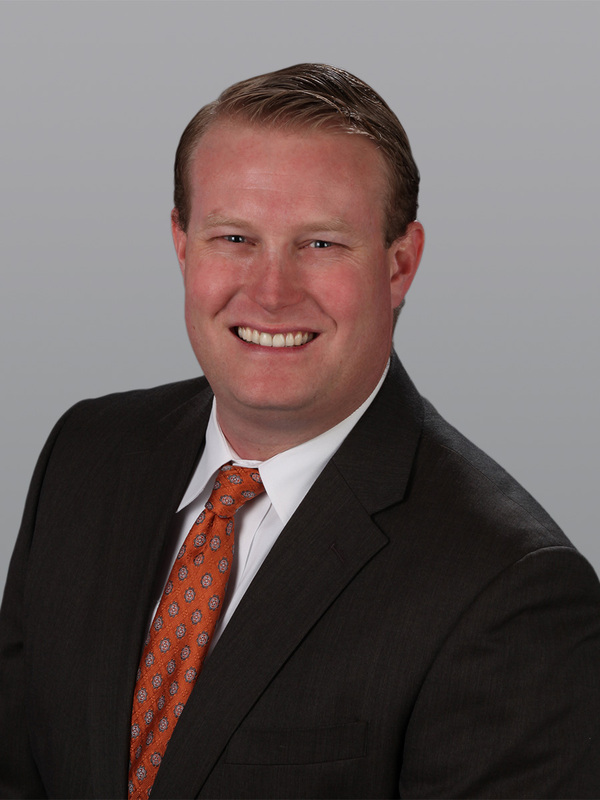 FORT LAUDERDALE, FL, June 16, 2016 — Cushman & Wakefield announced today that Executive Director Jeff Holding and Director A.J. Belt have negotiated two new leases in downtown Fort Lauderdale’s CBD and one new lease in Fort Lauderdale’s uptown business district. Holding and Belt, tenant representation specialists who joined the firm in January, brokered one relocation lease and two new-to-market leases totaling nearly 35,000 feet for EnvisionRX, Dickinson Wright, LLP and GQG Partners. 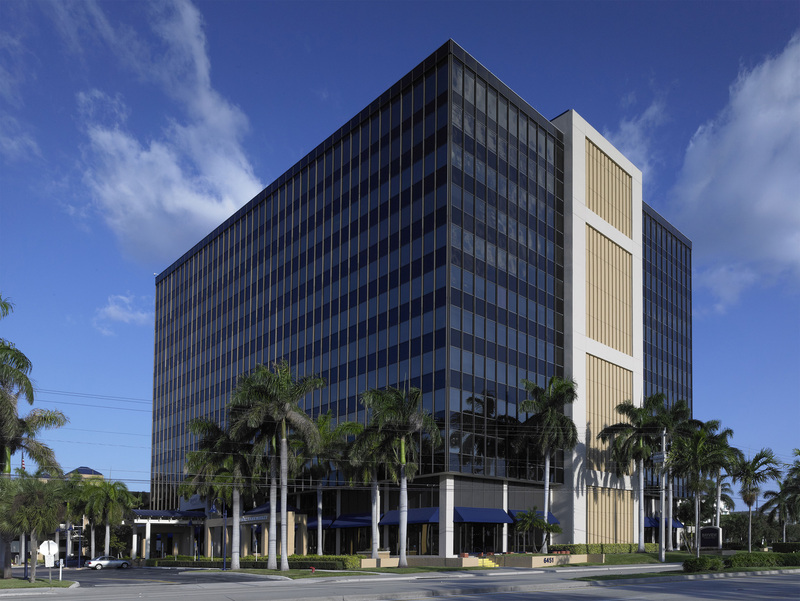 EnvisionRx, a leading pharmacy benefit manager and subsidiary of RiteAid, is relocating its South Florida offices from downtown Fort Lauderdale to Bayview Corporate Tower at 6451 North Federal Highway. EnvisionRX leased 23,026 square feet in the building in early May and is expected to relocate 100 employees to the new location in October. Cushman & Wakefield Executive Director Deanna Lobinsky and Associate Chase Kulp represented building owner New Boston in the transaction. Holding and Belt also negotiated a 6,241-square-foot lease in Las Olas Centre II with new-to-market, Detroit-based law firm Dickinson Wright, LLP. Dickinson Wright currently occupies temp space in a sister building at 450 East Las Olas Boulevard and is scheduled to move its 20 employees into its new offices at 350 East Olas Boulevard later this year. 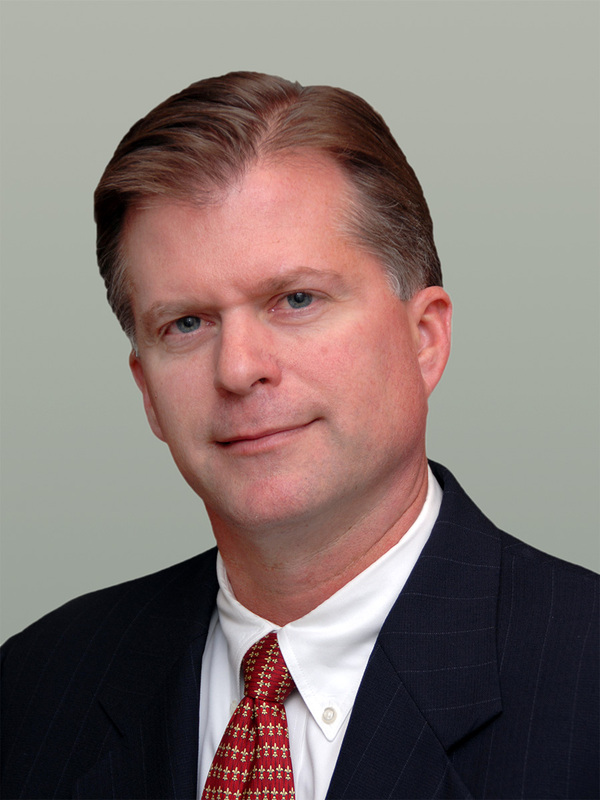 ComReal’s Timothy J. Talbot represented building owner RREEF Property Trust in the transaction. 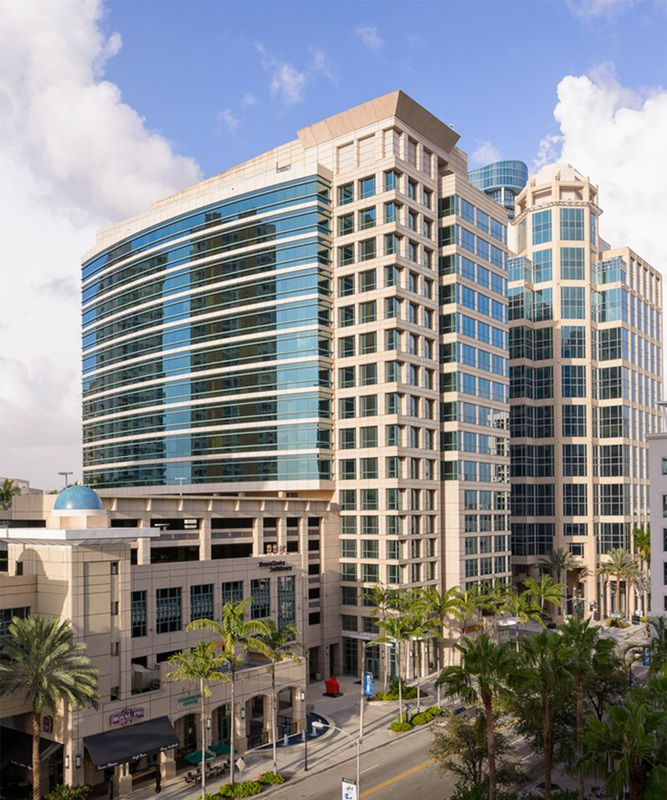 Holding and Belt also negotiated a 3,705-square foot lease at a Class A high-rise along Las Olas Boulevard for GQG Partners, a new-to-market boutique investment firm founded by Rajiv Jain focused on global and emerging market equities. ComReal’s Talbot represented building owner RREEF Property Trust in the transaction. According to Cushman & Wakefield research, the Broward County office market remains a prime relocation target for companies of all sizes.